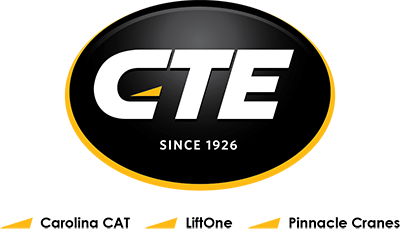 Carolina CAT is currently seeking Compact Construction Equipment (CCE) technicians for both shop and field roles. Candidates must have previous mechanic experience with heavy construction equipment, preferably on Caterpillar Equipment, and must be interested in learning new skills and growing with us! 3+ years in heavy equipment, engine, or electric power generation system mechanic repair.